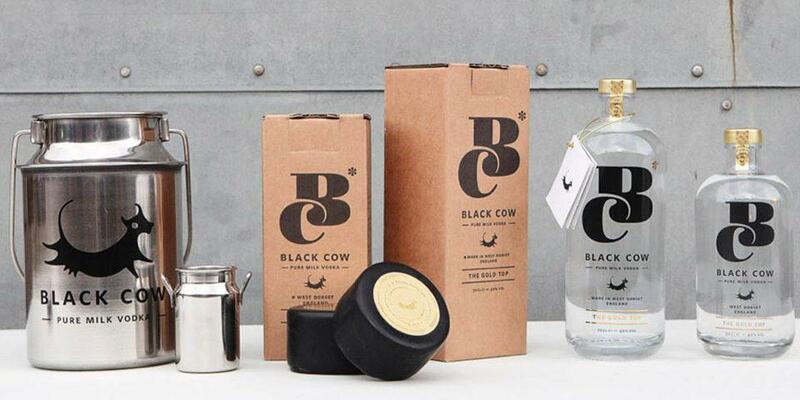 Black Cow is the world’s smoothest vodka! The premium vodka brand appointed Kru Live to implement their first nationwide sampling campaign. Our mission was to raise awareness, drive trial and purchase. Our trained on brand ambassadors visited retailers including Majestics, Harvey Nichols and Wine Rack, Wholefoods and Harrods. Whilst in store, ambassadors took the opportunity to provide additional brand knowledge training to in store staff who could in turn go on to support the brand in the future.